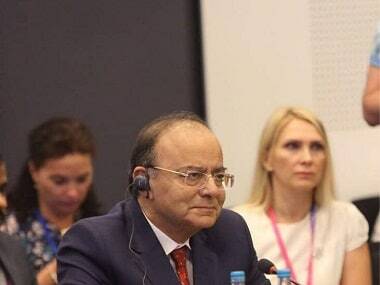 Novosibirsk: Russian companies which have had a long experience in working with India can take a lead role in participating in the Make in India programme, Indian defence minister Arun Jaitley said on Wednesday. 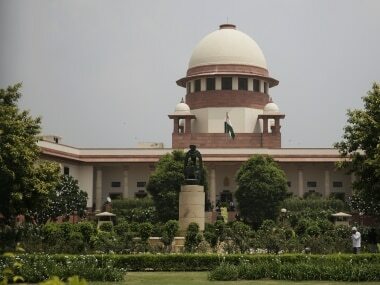 "We have initiated a series of policy and procedural changes to facilitate tie-ups, including joint ventures and technology partnerships between Indian and foreign companies. Russian companies, which already have a long experience of working in India and working with India are well placed to take a leading role in this process," Jaitley said about his government's flagship programme at the plenary session of the 5th International Forum for Technological Development Technoprom. "In the days to come, we hope to fully harness the energies, entrepreneurial spirit and enterprise of the private sector in the area of defence manufacturing. Here again, Russia as India's largest, oldest and most trusted partner in defence hardware and equipment, would have a comparative advantage in partnering with Indian companies for realising 'Make in India' potential in defence production," he said. 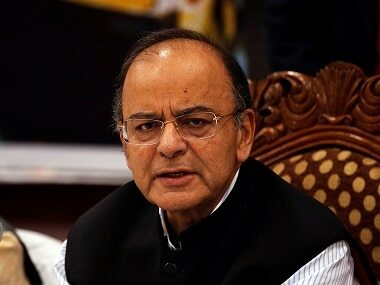 Jaitley invited Russian companies to come forward with proposals for technology transfer to Indian companies and facilitate manufacturing of more advanced components and sub-systems. "This can start with platforms of Russian origin where the requirement is in large numbers and is recurring in nature," he said. 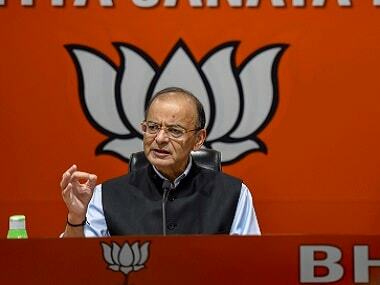 Jaitley cited as an incentive that industrial licensing for manufacturing of defence equipments has been significantly liberalised and for manufacturing of parts, components, sub-systems, production equipments and testing equipments, no license is required from the government. "Even for the items for which license is required, the initial validity has been increased from 3 years to 15 years. 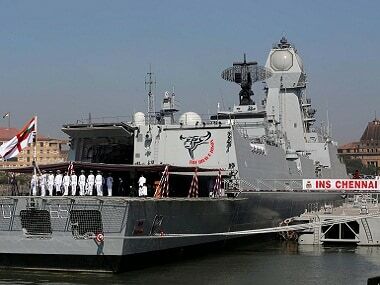 As a result of this liberal approach, the presence of private companies in defence production sector has risen manifold in last two years," he said. Jaitley said another area where Russian industry and business houses can join hands with Indian companies is research and development. The minister was attending the plenary session of "Make in Russia: Double Purpose Industrialisation" of Technoprom-2017.